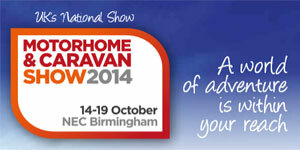 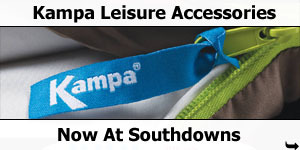 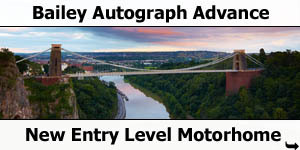 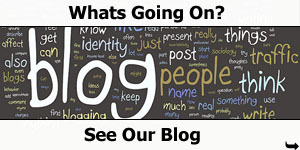 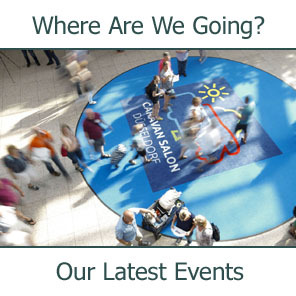 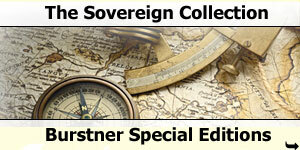 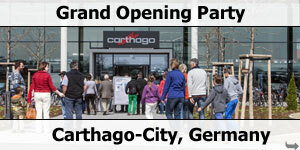 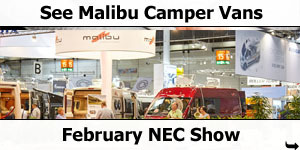 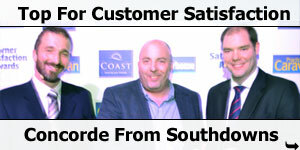 The SMT Show is the world's largest consumer show for tourism and leisure. 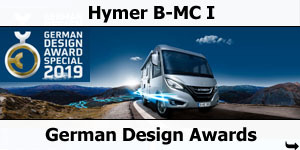 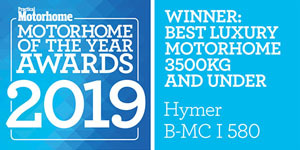 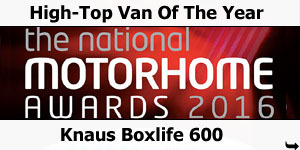 Held each January in Stuttgart, Germany, the show was the perfect backdrop for Bürstner to be presented with the award for Best Concept Caravan’ in the European Innovation Awards. 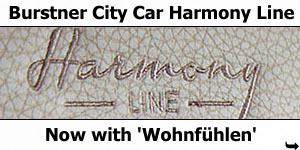 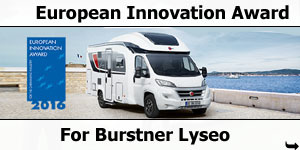 Bürstner’s living study ‘Harmony 3’ more than convinced the judging panel, consisting of 17 independent Managing Editors from Europe’s leading caravanning countries. 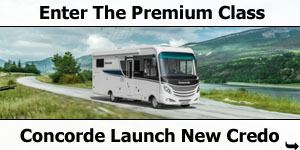 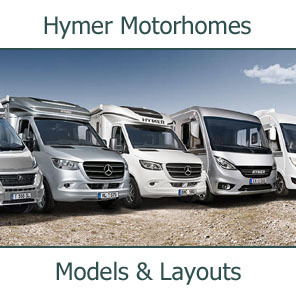 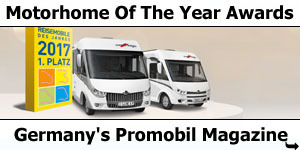 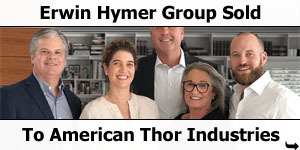 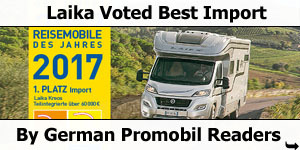 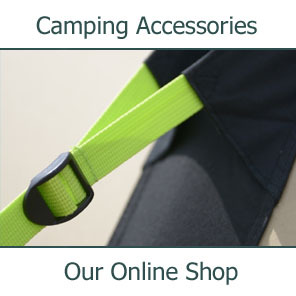 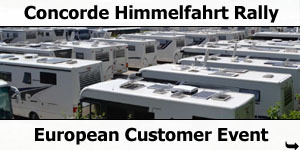 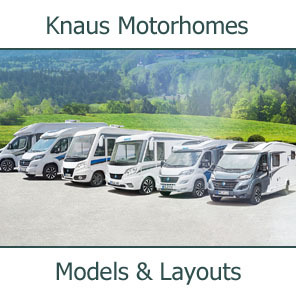 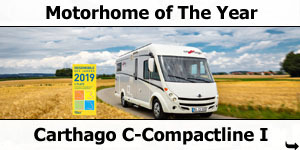 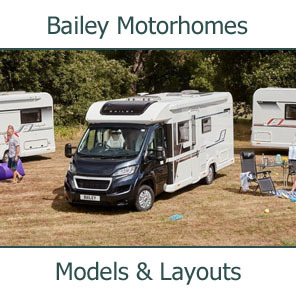 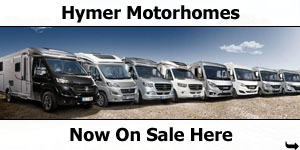 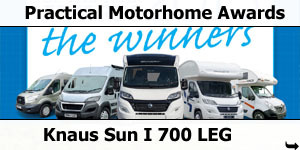 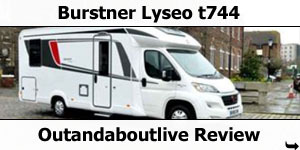 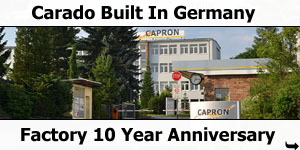 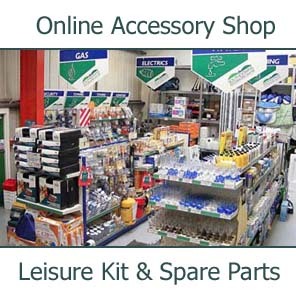 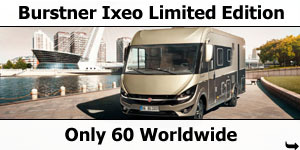 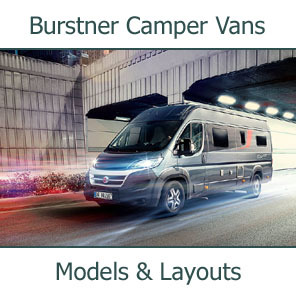 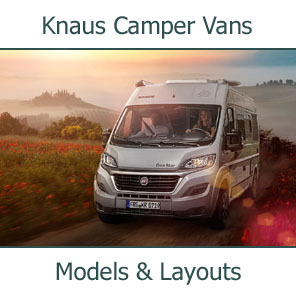 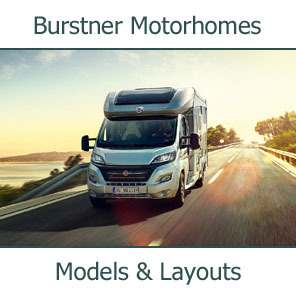 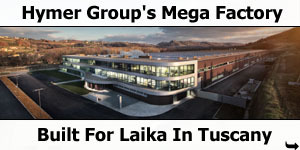 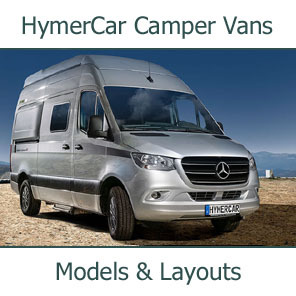 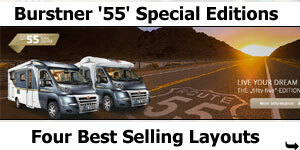 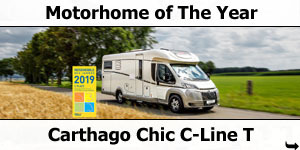 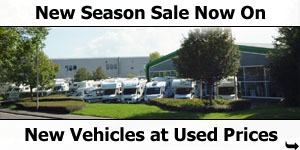 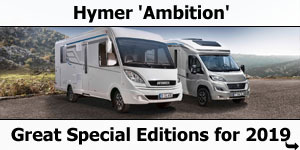 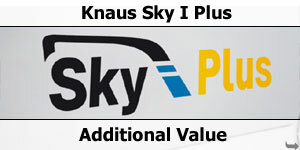 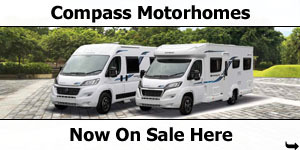 Burstner is often seen as a company that innovates, creating layouts and trends that are subsequently seen in the motorhomes and caravans from other manufacturers. 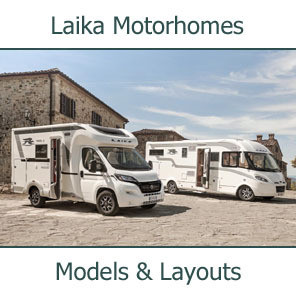 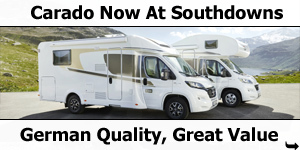 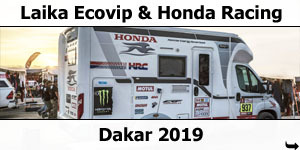 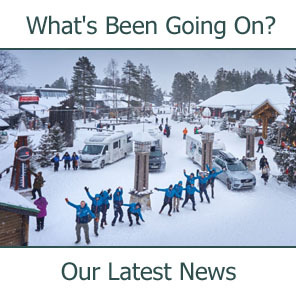 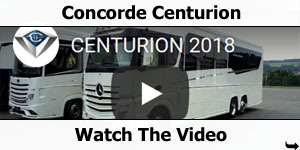 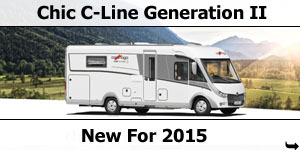 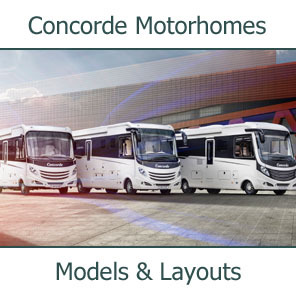 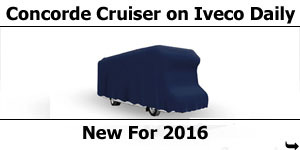 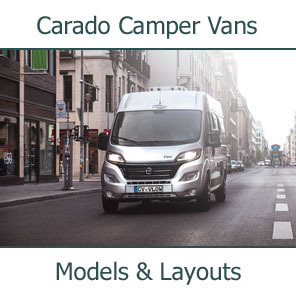 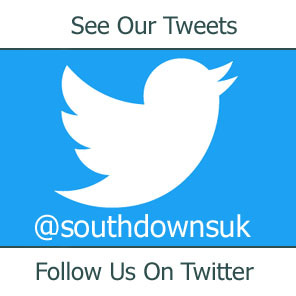 This January we were treated to a new design concept that we are sure we will being seeing in production motorhomes and caravans in the years to come. 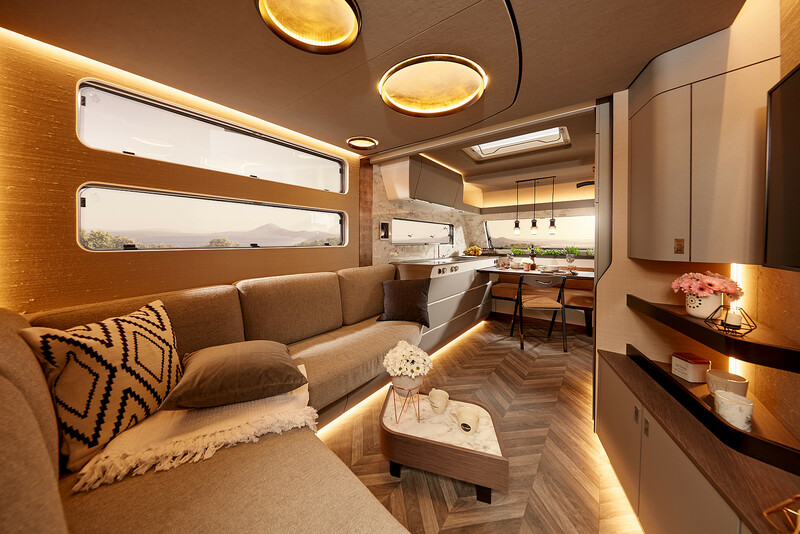 Within its living studies, Bürstner presents innovative ideas of the future of living in a recreational vehicle, true to the company’s motto ‘#wohnfühlen’ – which translates as ‘a feeling of homeliness and well-being’. 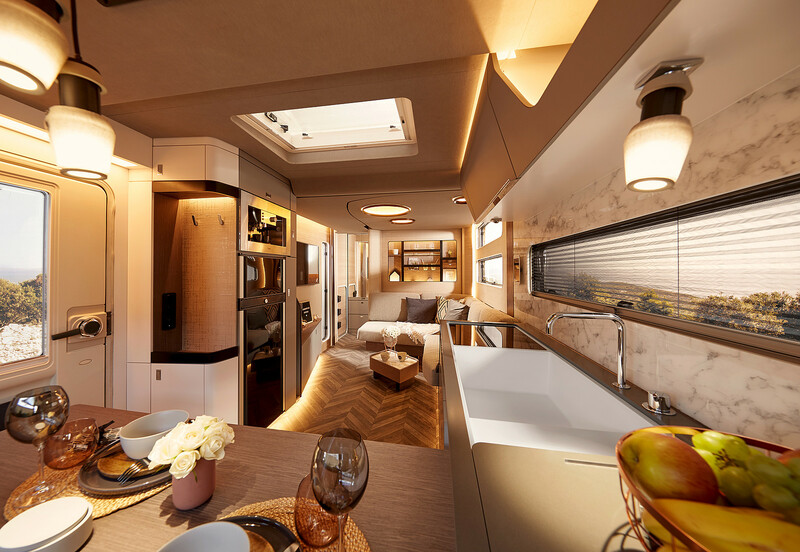 The living study called ‘Harmony 3’ shows a vision of the future, living in a caravan. 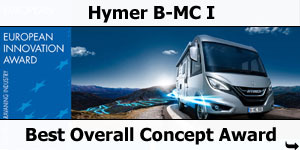 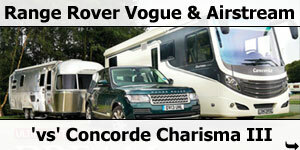 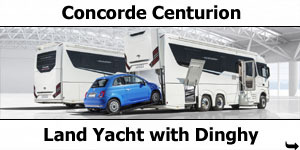 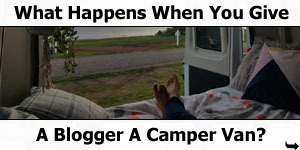 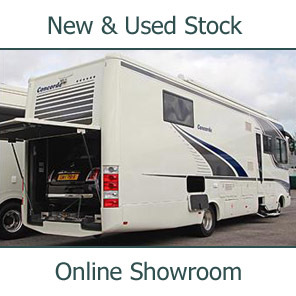 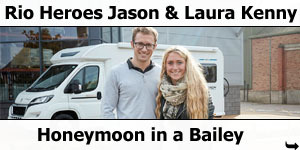 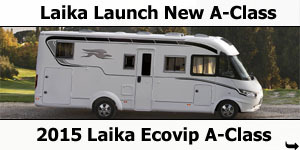 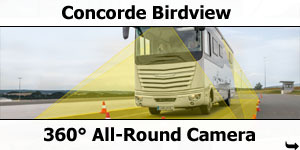 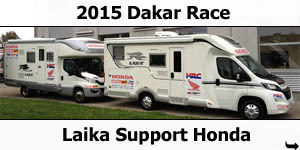 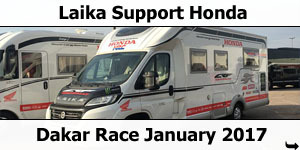 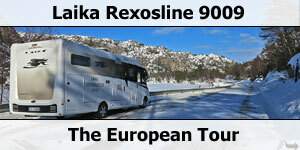 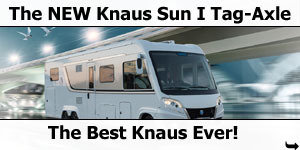 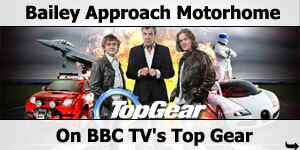 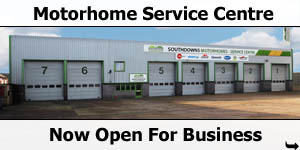 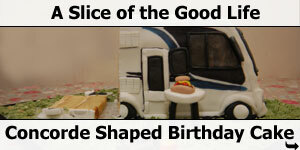 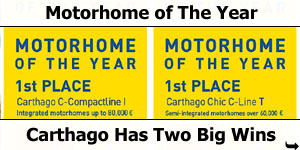 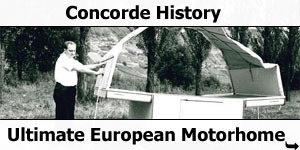 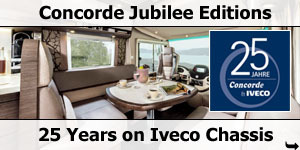 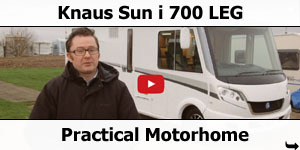 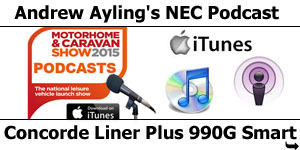 Previous benchmark studies envisaged living in a motorhome. 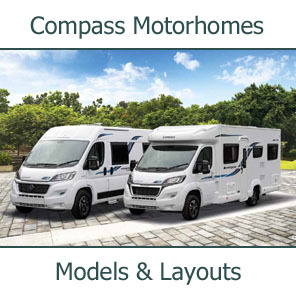 The stand-out exterior and the interior of the Harmony 3 make it an absolute eye-catcher. 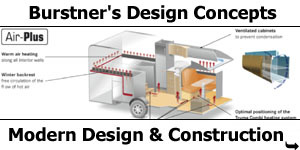 Completely new floor plans surprise: The kitchen in the front is both spacious and modern. 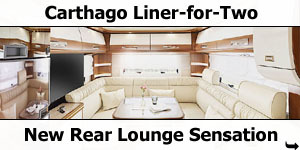 Next to the kitchen, an expansive seating group invites you to relax and unwind. 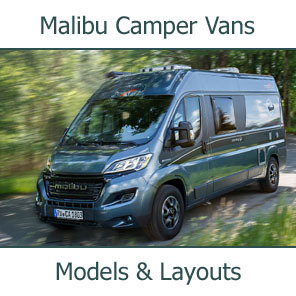 You can find a fold-down-bed(queen-size)over the seating area that is manoeuvred laterally and is easy to lower down at night. 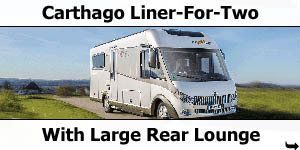 The huge bathroom at the rear is brimming with luxurious touches. 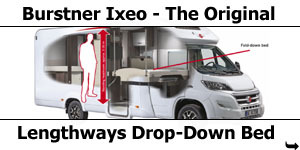 A floor-to-ceiling window illuminates the inside of the vehicle and further increases the level of well-being. 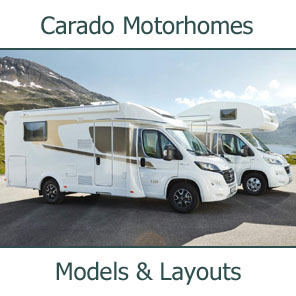 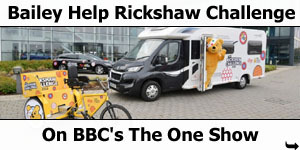 This caravan also uses the latest technology: with the voice assistant ‘Alexa’,you can control the lights inside – whether it’s the TV-, reading- or working-light. 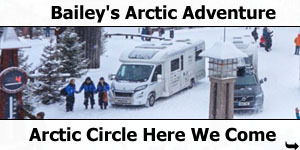 In addition, the TV can be controlled by voice command, too. 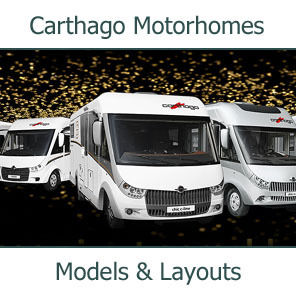 This spectacular array of design innovation and clever detail makes the Harmony 3 the perfect home on wheels. 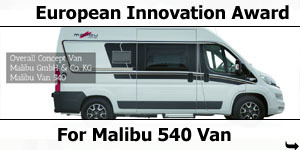 Design, practicality and flexibility become one in this harmonious vehicle. 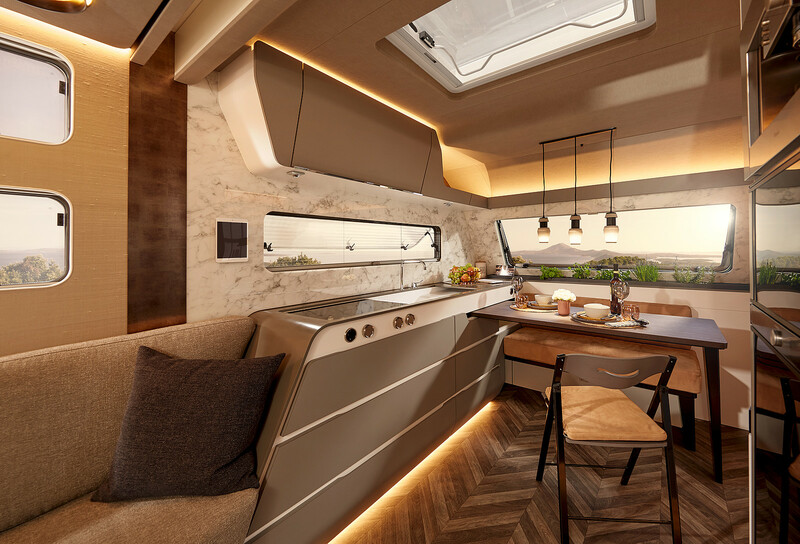 ‘The living Study “Harmony 3” gives an idea of how Bürstner sees the future of caravanning. 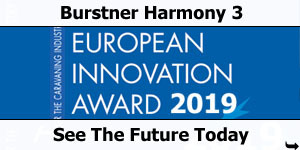 We realised our visions and ideas with this concept model and we’re delighted to win this prestigious European Innovation Award, judged by an international specialist jury.’ Says Thorsten Erhardt, Head of Marketing at Bürstner, who happily welcomed the award at the show..